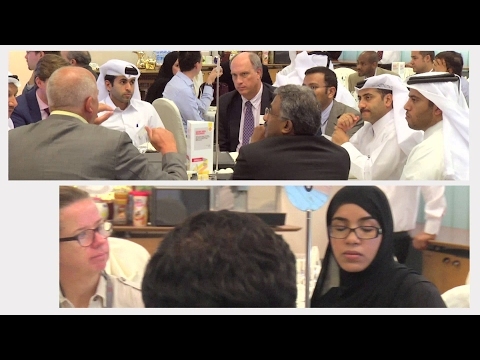 The Shell Media Library on Flickr hosts images of our activities in Qatar, our logo and Executive Committee members. Images can be downloaded in low and high resolution and are for journalistic purposes only. 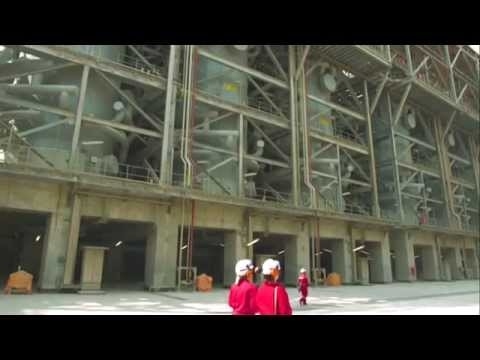 Our YouTube channel offers a regularly updated collection of Shell videos. Our Flickr collection includes image sets of our activities around the world, our logo and the Executive Committee members. The materials in this library are for journalistic purposes only. If you are a supplier or publisher or have a question about our photographs, or if you need a copy of one of our videos, please contact Shell Photographic Services. Shell is the largest international investor in Qatar having invested USD 21 billion over the past decade. 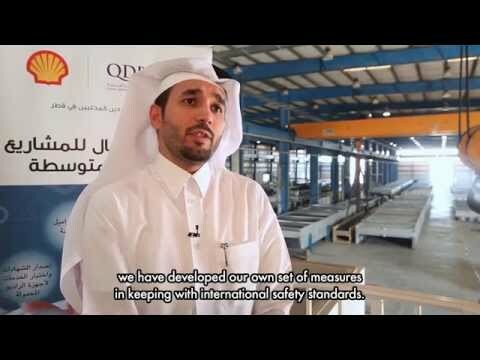 At Shell we belive the energy industry has a vital role to play in helping to shape a knowledge economy in Qatar.